Get in Shape the Natural Way with Shape Tea! Shape-Tea is a unique US formulation of a 100% herbal blend, with 3 main active ingredients, working together to effectively help you keep slim and shapely. 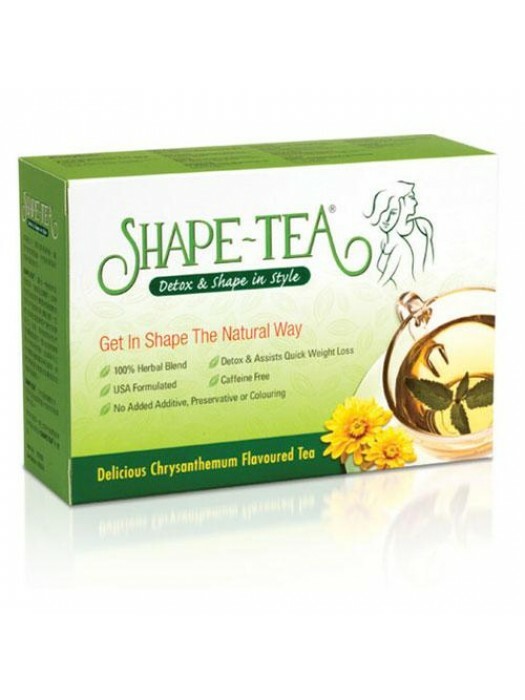 Shape-Tea is 100% Herbal and safe for long-term consumption without adverse effects.